A driveway and the way it has been installed and maintained, is one of the first things that anyone who visits your home, will see. 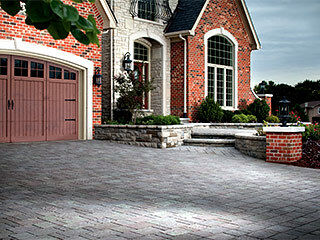 The one sure-shot way of adding to the curb appeal of your property and adding to the allure of the surrounding landscape, is to ensure that you have the best and most beautiful paver driveways. 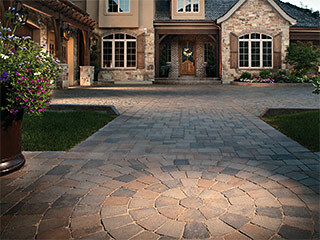 We at Legacy Pavers are one of the leading paver companies across Wekiva Springs, Forest City and Lockhart and have handled scores of large and small projects for customers across the region. We have the experience, resources and the expertise to handle projects of every scale for residential and commercial customers and we are also proud to say that we get a large number of referrals and repeat customers, which is proof of our expertise and excellence in the field. Once you have chosen a particular style, design and color for your beautiful paver driveways, we will provide you with a quote based on the actual area where the installation has to be carried out. If you want similar pavers on the pathways and walkways that lead off or are adjacent to the main driveway, we can do that for you too. This lends a very cohesive look to the space and complements the look of the landscape and architecture of your home or office building to perfection. 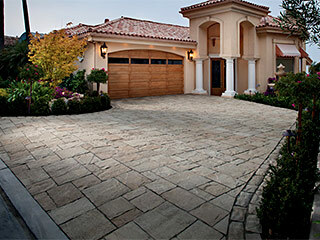 If you want the best installation of beautiful paver driveways anywhere in the region, contact Legacy Pavers on 407-645-3855 or via this online form. We will provide you with the most reasonable quotes and the best workmanship.